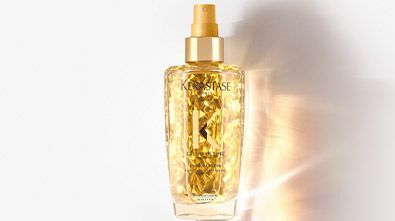 This all-star leave-in hair oil provides deep nutrition to dull hair with heat protection for up to 230°. 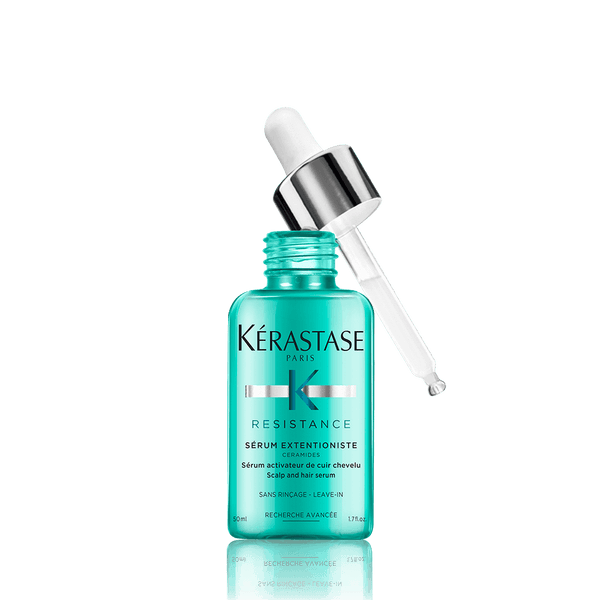 It seals split ends and smooths the hair fiber for long-lasting frizz control. 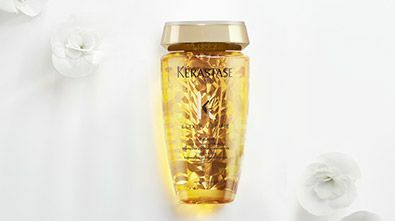 Hair is instantly vivified through 48 hours of visibly intense shine. 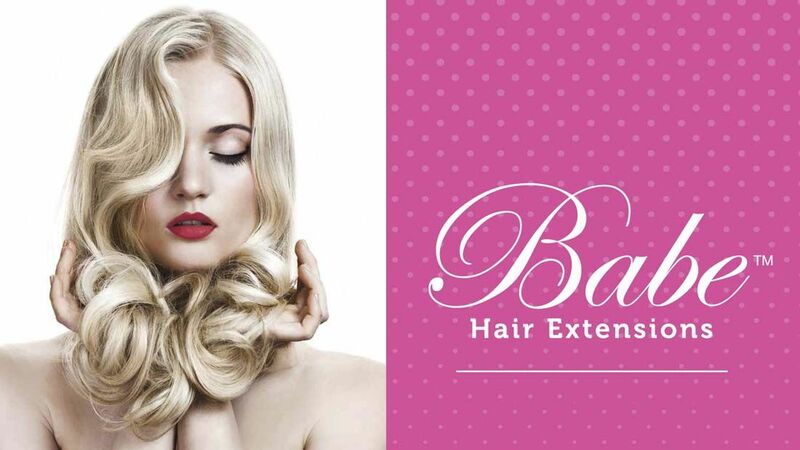 Want long, strong hair? 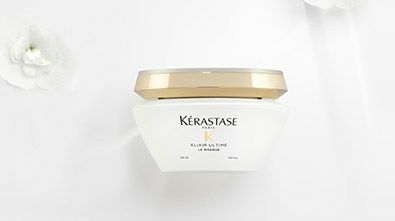 Extend your limits with Kerastase's first 90 day hair training program designed to optimize and reinforce the length of damaged hair. 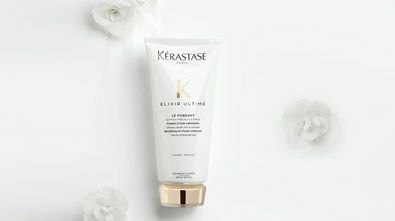 Discover our new range aimed at reducing breakage and the look of split ends enabling you to grow your hair longer while maintaining healthy looking hair. 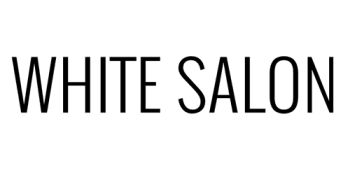 Brazilian Blowout Ionic Bonding Spray Wish that you could lock in salon freshness for every Brazilian Blowout? Now you can! Say hello to Ionic Bonding Spray. The innovative protective system that locks in week one results up to week ten. Just a few sprays at the end of a Brazilian blowout service, reinforces fibers, reduces porosity, and bonds the cuticle. Saddle up and get ready to take your hair to big, beautiful heights. RODEO STAR Thickening Style Foam instantly thickens your hair and adds density and lift. Natural-feeling, non-sticky formula. Good for: Giving dramatic volume to fine to medium hair of any length. Fragrance: DARK WAVES - A warm romantic scent.